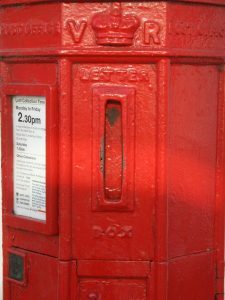 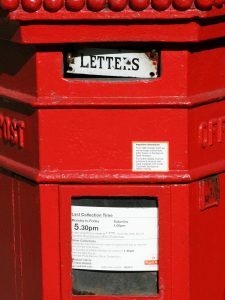 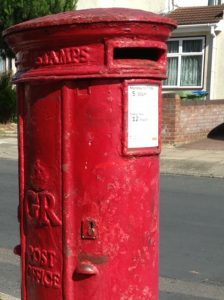 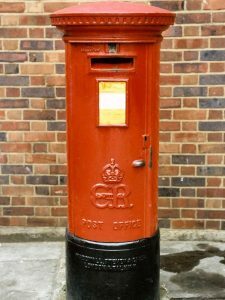 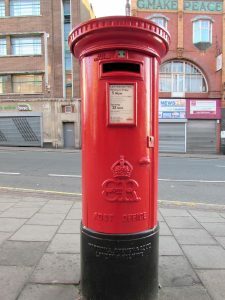 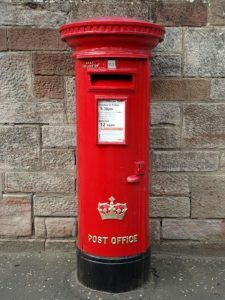 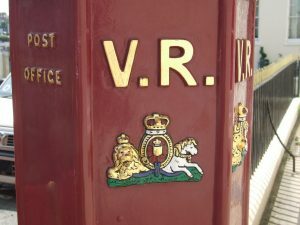 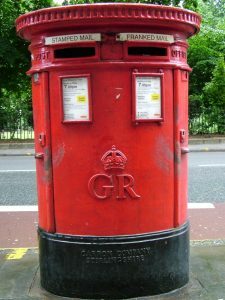 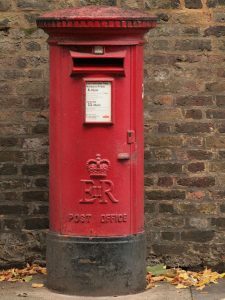 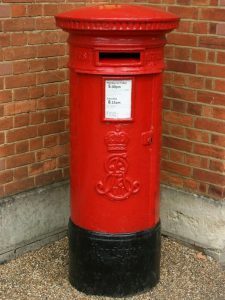 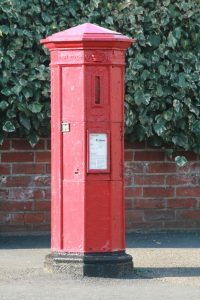 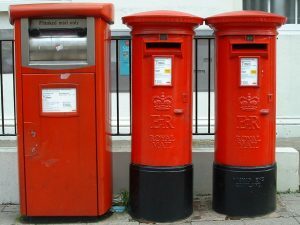 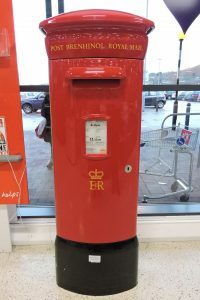 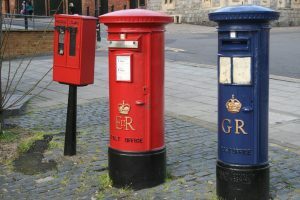 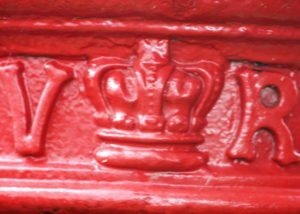 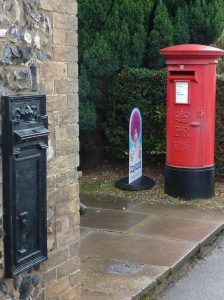 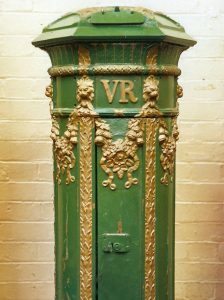 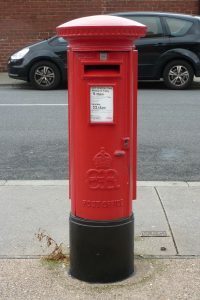 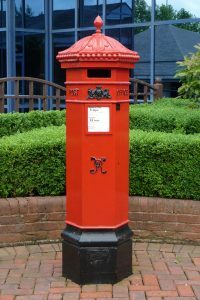 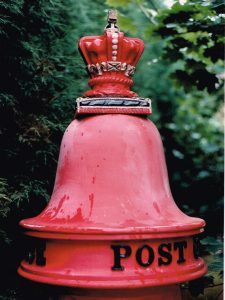 VR pillar box, 1860s, Sussex. 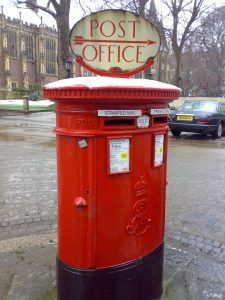 Simon Vaughan Winter. 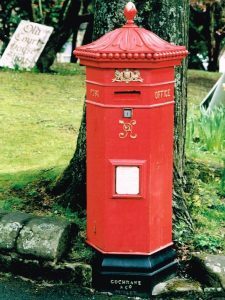 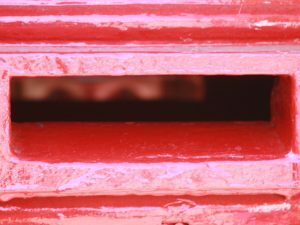 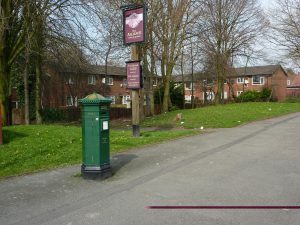 E2R Welsh pillar pillar box 1990s, South Wales. 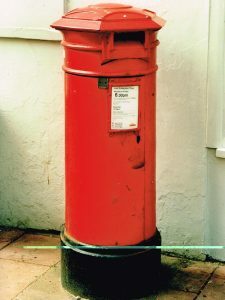 David Hunt. 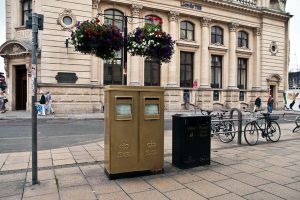 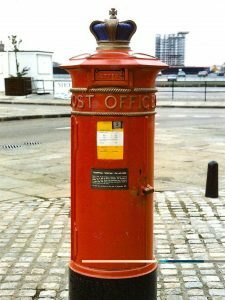 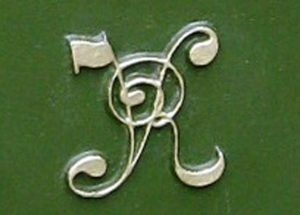 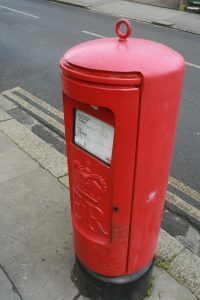 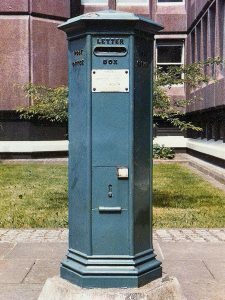 E2R pillar box, 1970s, London.